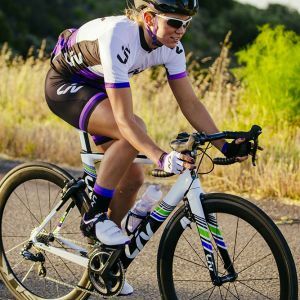 The Envie Advanced Pro is the go-to bike whether you’re jumping into a road race, racing a triathlon or training for an Ironman. 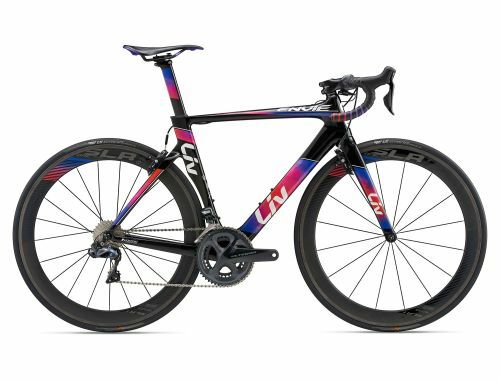 The bike is an extension of the body, so take the aero advantage and efficient pedaling platform, enjoy the ride and achieve the results you’ve only dreamed of in the past. 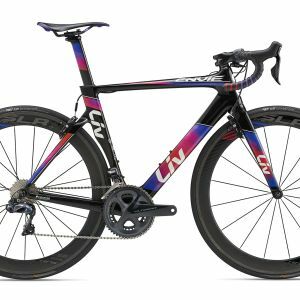 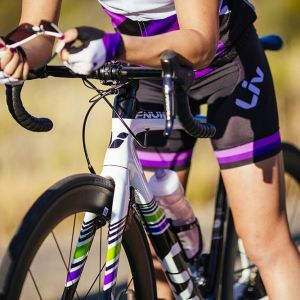 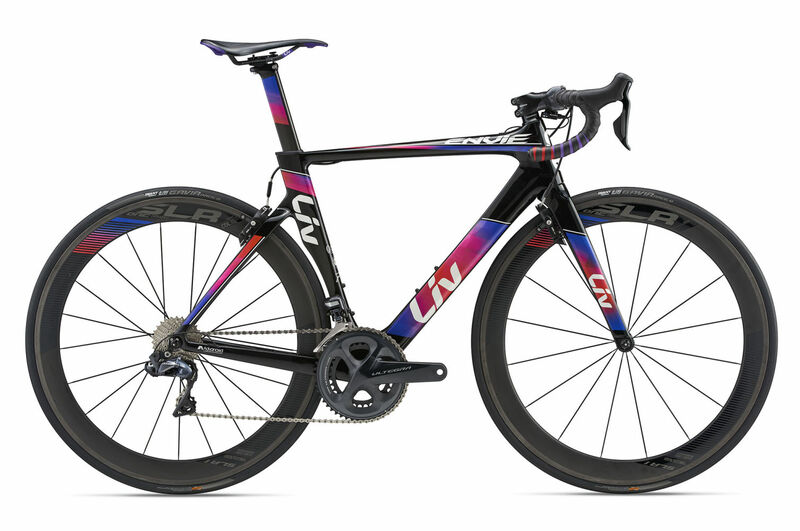 The women’s-specific geometry balances you over the bike, for flawless handling that is as easy to control on descents as it is on a sprint to the finish line. 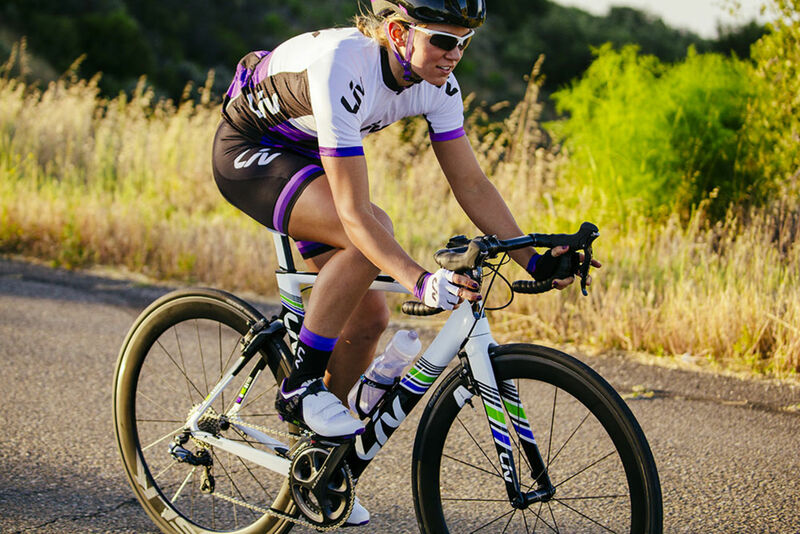 Envie Advanced Pro harnesses every ounce of power for training or racing.